What is a triple net lease property? A triple net lease property (also known as NNN property) is one in which the tenant pays all of the ongoing operating expenses. As a result, the landlord receives a ‘net’ rent – no additional expenses need be deducted. The tenant is responsible for all property taxes, insurance premiums, utilities, maintenance and repairs. Many triple net-leases are long term (10-25 years) with cost-of-living increases built into the lease. Triple net properties are considered by many to be the most secure and resellable real estate investments available – especially those with solid, credit-worthy tenants. There are even leases that are backed by a corporate guarantee. In this type of lease, the tenant is contractually obligated to pay the lease whether the building is occupied or not. Many successful regional and national companies lease the properties they occupy for their trade or business. Rather than tying up capital in “brick and mortar”, it frees up corporate funds for further business expansion. Because their company name and logo are typically on the building they are leasing, and the public perception is one of ownership, they have a vested interest in assuring the taxes are paid, the building is in good repair and the grounds and facilities are clean and maintained. Leasing the building on a triple-net lease basis gives the companies the control they desire over their physical environment without the capital commitment of ownership. 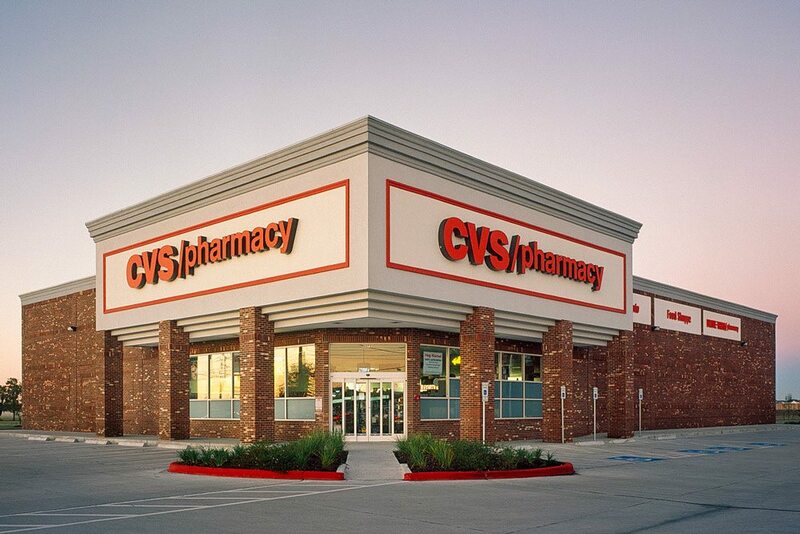 Some examples of quality net-lease tenants that we work with are: Family Dollar, Walgreens, CVS, the U.S. Government, Taco Bell, Dollar General, Checker Auto Parts, Goodyear Tire, Fresenius Medical Care, Barnes and Noble, Microsoft, PetsMart, Jiffy Lube, Federal Express, Applebees, Tractor Supply Co., and Marie Calendars. Many real estate investors own their properties as a sidelight to their full-time jobs or as part of their retirement. Many have (or want to spend) little time to devote to their real estate investments. As baby-boomers approach retirement, they seek to eliminate the hassle of active property management, or sell agricultural property and take advantage of a more passive income approach. Triple-net lease properties can provide appreciation potential as well as a secure monthly income without the landlord responsibilities normally associated with real estate ownership. Many “burned-out” landlords turn to net-lease real estate as the property investment of choice. However, triple net lease properties are typically for investors with $1M or more to invest. Because of this, TICs and DSTs have grown immensely in popularity because they provide investors a method of investing in triple net lease properties with as little as $50k. They also allow investors who could invest in a whole triple net lease property, to diversify into multiple properties. 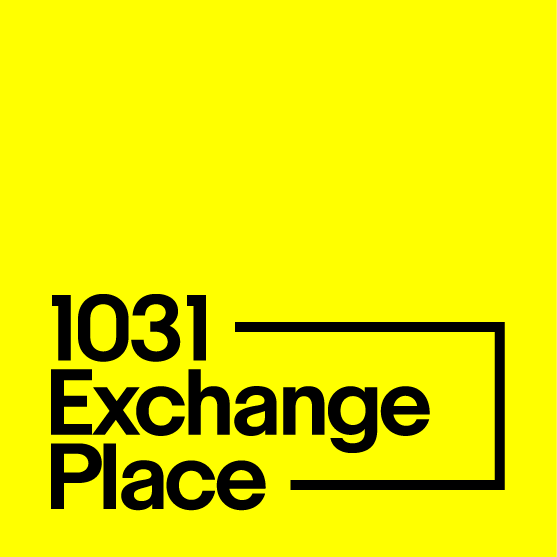 1031 Exchange Place, LC specializes in providing triple net lease properties and other forms of passive real estate investments to investors and those involved in a 1031 exchange. Please don’t hesitate to talk to an advisor to learn more. We work with many clients from California, Texas, Florida, and New York but offer our services nationwide. Looking for Triple Net Lease Investments? We've provided clients with triple net lease options for their exchange since we were founded in 1997.